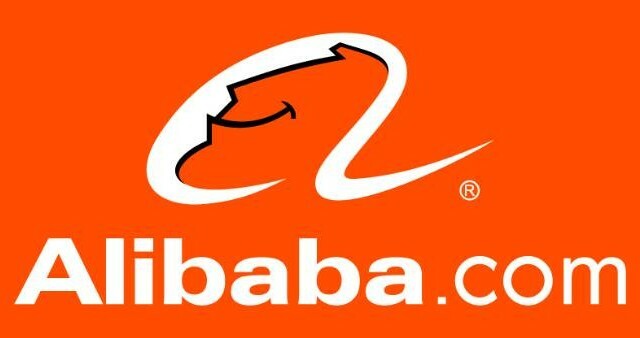 Will Alibaba Group Holding Limited (BABA) Remain Equally Lucrative For Post-IPO Investors? For all those investors who asked ‘Ali who?’ about two days, the answer will have sunk in by now that it is a Chinese e-commerce company which boasted of the biggest IPO in American history on 19th September, 2014. Alibaba Group Holding Limited (NYSE:BABA) raised a whopping $21.8 billion that left even world renowned names like Facebook, Amazon and Ebay far behind and now the big question hovering in everyone’s mind is where does the company go from here? On his part, Jim Crammer likened him to the Chinese version of Henry Ford wherein it appeared to be Jack’s intention of enabling everyone to grow rich by realizing their individual potentials with Alibaba Group Holding Limited (NYSE:BABA) serving as his vehicle. All of this heralds good going for the company at least in the near future, meaning those investors who already own shares of Alibaba Group Holding Limited (NYSE:BABA) stand to earn a substantial amount if they sell their shares in the week following the IPO. Investors who might have missed the bus could keep a look-out for making an entry when the stock stabilizes at $80 levels which, as per Mr. Crammer, may not be very distant in future.